After getting destroyed in an arson attack four years ago, the Campus Court plaza is making its second debut. 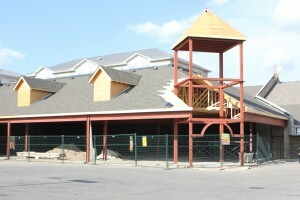 The plaza, which is located on University Avenue, near the University of Waterloo, was infamously a victim of arson when two Kitchener men tried to burn down Tabu nightclub with Molotov cocktails due to a drug debt with Brent Campbell, the owner of competitor Titanium nightclub. The fire quickly got out of hand, which resulted in extensive destruction. In addition to Tabu, other businesses in the plaza were horrifically burned. This included Sugar Mountain, Caesar Martinis, Mr. Sushi and Mel’s Diner. Mel’s, the famed local eatery, received most of the damage, forcing it to be closed down indefinitely while it was being rebuilt. Now, it is returning to the plaza, expecting to be bigger and better than before. After suffering from the disbelief of the fire, Smith quickly got to work trying to bring Mel’s back to the plaza in which the diner had originally been located. “Waterloo is home to Mel’s Diner. It was there so long and it was such an integral part of the university atmosphere. It just sort of belongs there.” Smith justified. 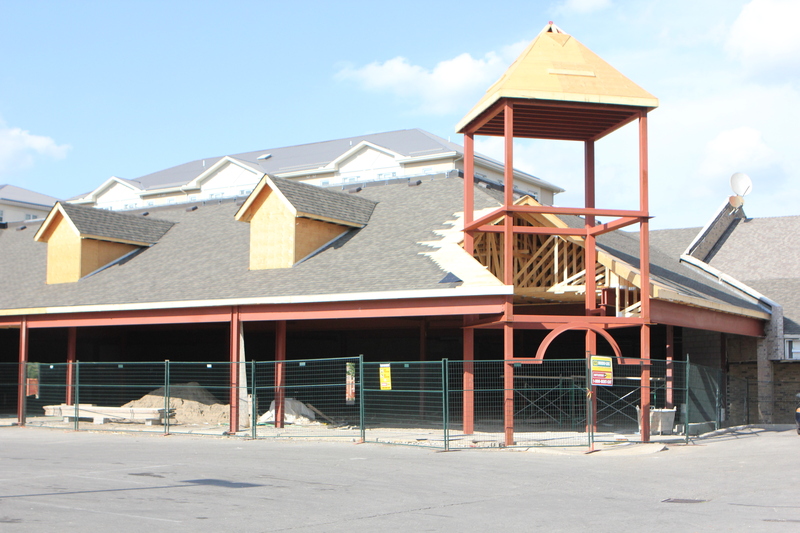 In addition to the location at Campus Court plaza, another Mel’s Diner establishment is located in Kitchener, which opened in May 2012. Despite the return of Mel’s, some of the previous businesses in the plaza will not be returning. Benny Afrouzi, owner of University Vision Centre/Campus Eyes Inc., recalled his devastation four years ago when he first discovered that his enterprise had been caught in the fire. Campus Eyes Inc. has since moved to King Street North, right across from Wilfrid Laurier University, deciding not to return to the plaza. Due to the lot’s rent demands, Campus Eyes could not afford the space. “The plaza’s ownership is going to demo the building in a short period of time and they are going to have a different project go up in that same spot and that would go on for three or four years and I just couldn’t afford that,” Afrouzi shared. Smith shared that of the businesses that were burnt down, Mel’s Diner and Mr. Sushi were the only ones that returned, resulting in new tenants. The opening date of the re-born Campus Court plaza is expected to be early October at the earliest.